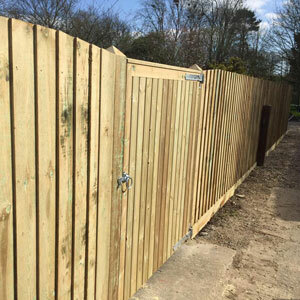 "Traditional Standards With Modern Techniques"
Here at Unique Bespoke we manufacture by hand from our workshop based in Essex, to order and size all types of Gates, Fencing and Garden Joinery including screening and Trellises. 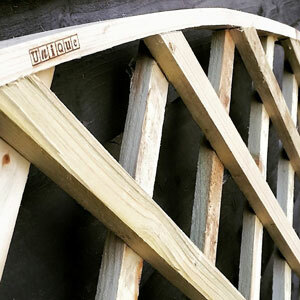 We cover everything from bespoke made to measure Courtyard and garden Pedestrian Gates. To Field and Estate Gates. 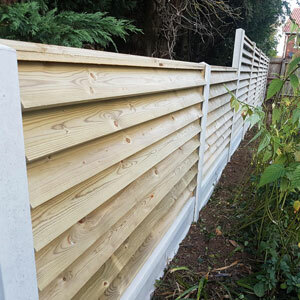 We are also pleased to offer a vast range of Fencing Panels and screening to Trellises, and planters. 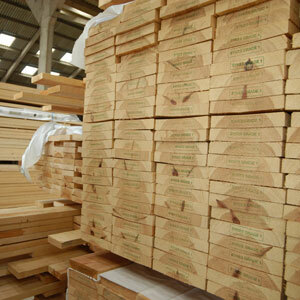 Please see our products page for more on what we can offer. This is the supplies side of the business and is very UNIQUE in what we are able to offer you. 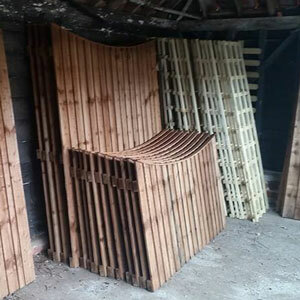 We are able offer and supply everything from fencing and landscaping materials, to carcassing and pressure treated timbers for a vast and varied range of applications and projects alike. This coupled with our great range of UK sourced treatments, fixings and ironmongery helps make us the go to supplier in Essex. 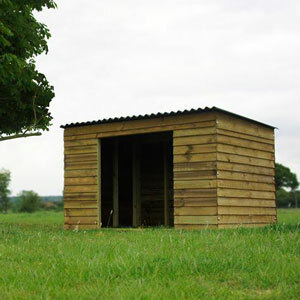 Please feel free to contact us should you have any enquires or to check on availability of stock and pricing. This side of UNIQUE was set up to facilitate the installation of the products we supply and manufacture to the general public. We found an increasing amount of our customers who found us through our website, social media pages or by a recommendation needed us to fit the products for them as well. We from day one have never been installers, so we set up UNIQUE Contractors to give our customers peace of mind and avenue by which they can have the complete service from us. 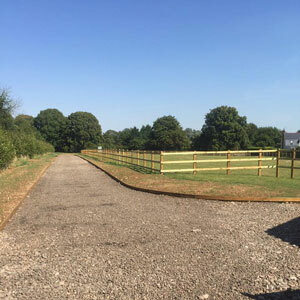 We have a wide variety of sub contractors that know our products and have a wealth of experience to be able to fit on our behalf through our Contracts side of the business. 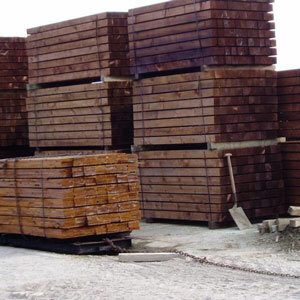 For more information or to discuss your project please feel free to Contact Us. 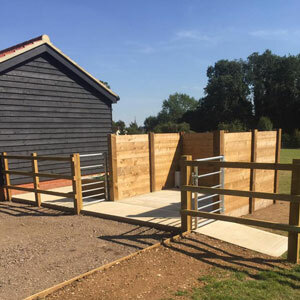 UNIQUE Equestrian specialises in providing top quality solutions for all your equestrian needs. 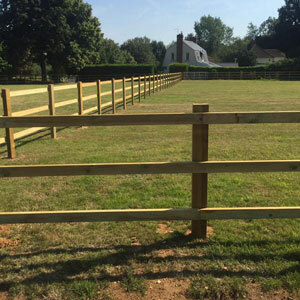 We offer services such as post and rail fencing, field shelters, stable blocks, jumps and poles. 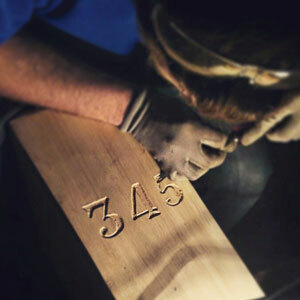 As well as the small things to help around the yard like mounting boxes and name plaques. The list is endless and ever growing, so please feel free to Contact Us Now to discuss how Unique Equestrian can help you. Company Registration Number: 10187069 - VAT Registration Number: 241 5522 34. We reserve the right to withdraw or change any product detail on any item at any time. All goods are sold as per our standard terms and conditions of sale. A copy of these are available on request. All content and Images are owned by UNIQUE Bespoke LTD and are not in any circumstances to be used in any way without prior written consent from the Directors.